If you’re looking for a dash of inspiration, a smidge of wisdom, and place to belong (free from dogma and fear based ideologies) then you’re in the right place! The Redondo Beach Center For Spiritual Living! Come See For Yourself! 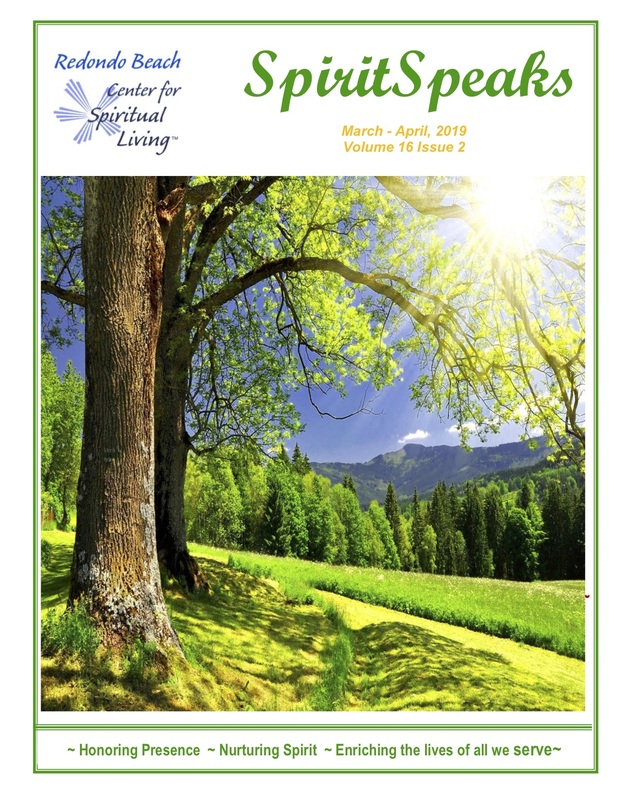 And, Stay Connected With Our Bi-Monthly Magazine Spirit Speaks!